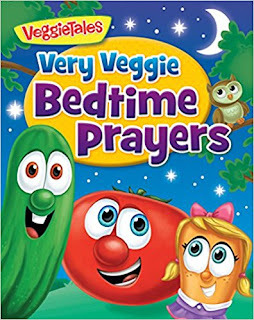 The Veggie Tales are back with this beautifully illustrated board book titled Veggie Bedtime Prayers. In this book there are many different, simple prayers for a child to recite before bedtime. These prayers are kid-friendly and some are even rhyming prayers. There are prayers for family, friends and self. These are calming prayers that let the child know that they are being watched over at all times. Each prayer has one of the Veggie Tale characters to accompany it. These prayers will help teach your child to spend a little time with God every day. This book is recommended for children ages 2 to 5. You can purchase this book on Amazon, Barnes and Noble, and wherever Veggie Tales books are sold. 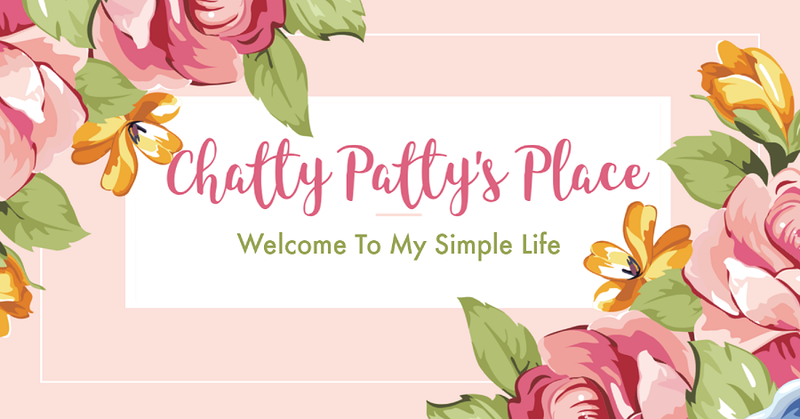 Enter to win a copy of this book. Winner will be chosen on 2/5/17. Disclosure: I received a copy of this book to review for my honest opinion. Book prize will be sent by sponsor, Worthy Publishing. I really like this Veggie Tales book. My nieces should like it as well. My daughter would enjoy this book. Thank you. While both of my children enjoy Veggie Tales; my son Sawyer who is 3 1/2 adores them! We have a number of books and dvd's but not this one so I would give it to him. We read everyday and I'm sure this would be a favorite. I would give this book to my Granddaughter. She loves Veggie Tales. I would give this book to my son and daughter who both love the Veggies.